Be someone's hero: encourage them to get a skin check. It could save their life. Did someone encourage you to get a skin check and thereby saved your life? Did you spot an unusual mole on someone’s body and urged them to see a doctor? Did someone inform you that you were at high risk of skin cancer when you weren't aware? We would love to learn more about your skin cancer story and “your hero”. Despite skin cancer being the easiest type of cancer to treat if detected early, every six hours an Australian still dies from melanoma. There is one simple thing you can do for someone you care about: encourage them to get a skin check. It could save their life. Send us your story along with a photo, or record a video describing your journey. Your words have the power to make a difference and save someone's life. 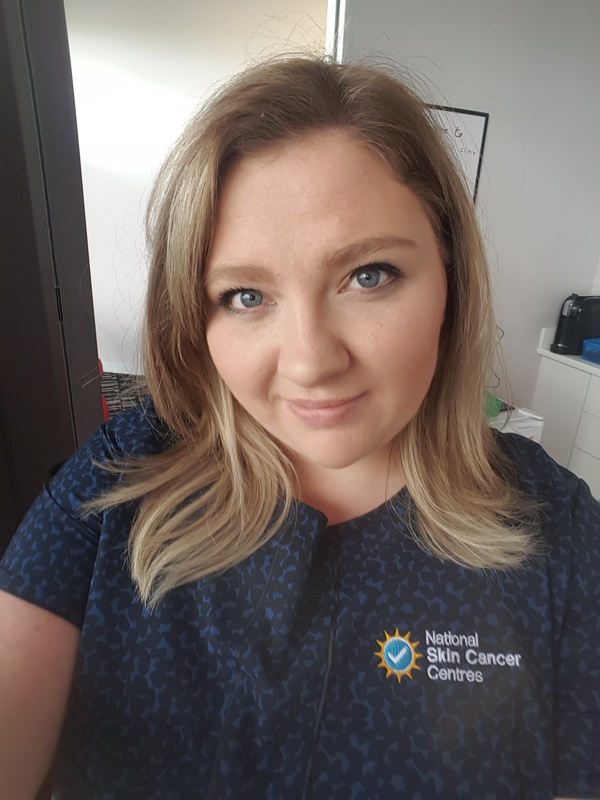 My hero is the amazing team I work with at Sun Patrol Skin Cancer Centre, Officer, who encouraged me to get a skin check. Working here, I would see people walk through the doors every day and sometimes the doctors would find a nasty spot or two on their skin. I thought that couldn’t possibly happen to me; I was just a young mum with a desk job that hated the sun. I thought melanoma only affected the older generation or people who were always outside. Growing up, my mother always followed me around with sunscreen in hand and I hated it, but I still developed freckles. And, having red hair and blue eyes, I was the trifecta. Now I am 24 and have just had my second stage I malignant melanoma removed. Without a skin check I would never have found the melanomas. I am very grateful at how quickly they have been detected and removed, and I get my skin continuously monitored for any more. I strongly urge anyone who hasn’t had a skin check to please go and have one, because now I am the mother following my children around with sunscreen! 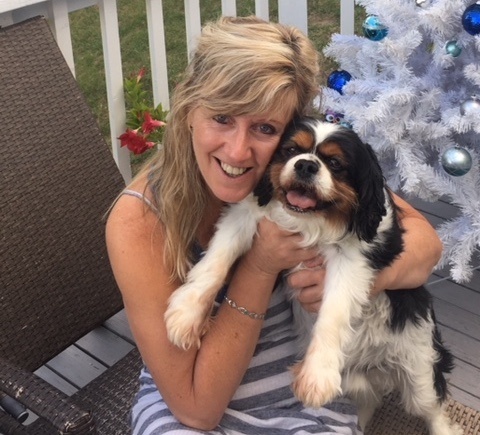 My hero's name is Gizmo and he is a 10 year old very loving, devoted Cavalier King Charles Spaniel. Two years ago I noticed Gizmo's behaviour change in regards to me. He would constantly follow me and sniff a particular mole on my leg. When I sat down with him, his nose would constantly go to the mole on my leg. One day I was walking to the clothes line and virtually almost tripped over him because he wouldn't leave my leg alone. This is when I made the decision to get the mole checked out. My hero is Linda, the Practice Manager of the New Town Skin Cancer Centre! I am a professional window cleaner and whilst window cleaning at the facility she suggested that I should book in to have my skin checked. As a window cleaner, I spend most of my work life outdoors which puts me in the high risk group of developing skin cancer. I was completely unaware of the melanoma growing on my arm. 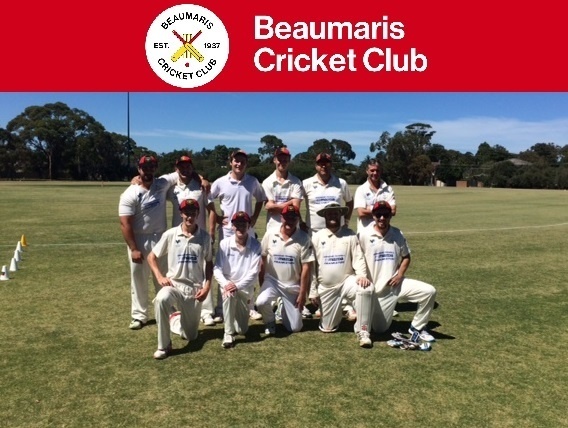 My hero is the team at the cricket hub Cricket Southern Bayside (CSB). When they encouraged all members to get a skin check, I followed their advice and that potentially saved my life. I had a suspicious spot on my forehead that I knew needed checking, but that wasn’t the end of it. Two spots on my face were biopsied and turned out to be basal cell carcinomas. My hero is my mum. When I was 12 years old, Mum noticed an abnormal freckle on my right tricep. Even though my mum had been told by her dermatologist that children didn’t need a skin check until they turned 16, she booked an appointment with our local GP to get my freckle looked at. 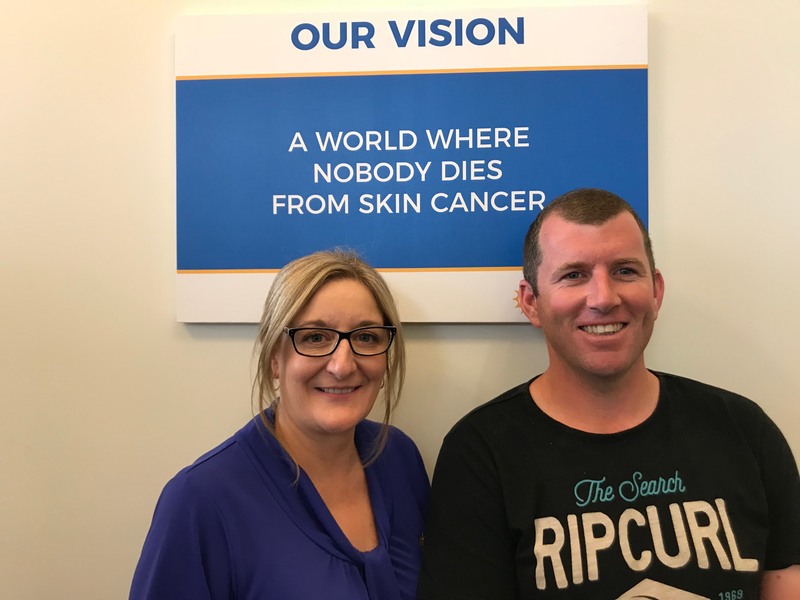 The doctor referred us to Coorparoo Skin Cancer Centre, where I was diagnosed with melanoma. Mum always knows best! My hero is the doctor who acted so quickly to save my life 37 years ago. I had a mole behind my ear. He took one look at it, asked me to wait and left the room. I spent five hours on the operating table the next day while they removed a melanoma under my skin that was the size of the palm of my hand. The only indicator had been an itchy mole on the surface.